When the 6.1 version of iOS was released back in February, complaints of severe battery drainage for iPhone, iPad, and iPod touch users exploded onto every Apple-related forum on the Internet. Everyone was either losing a percentage every three or so minutes, or their battery only lasted half as long as it did before the update. Earlier this month, Apple released iOS version 6.1.3, to supposedly fix a recent exploit that allowed anyone to bypass the lock screen—but as it turns out, the update didn't really fix the issue. Now it appears that the newest Apple update has not only been unsuccessful in its futile attempt to fix the passcode exploit, but that is has also unfortunately reintroduced the battery drain issues that plagued 6.1 users. One quick look through Apple's discussion forums and you'll notice tons of complaints, mostly for the iPhone 5 running 6.1.3. Kara_Bela50: "I am losing like 1% every 5-6 minutes." 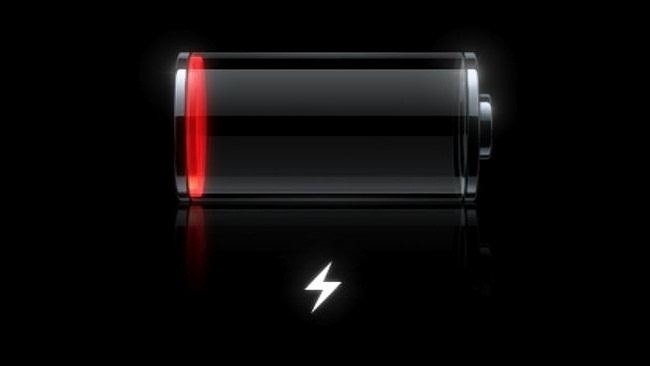 Timurjonchik: "Last night I updated my iPhone 4S to a iOS 6.1.3 and now it drains my battery in extremely fast manner." erockem: "Prior to 6.1.3 i could go 16-24 hours easily on a charge. Now I can only go about 8-10 hours." angelbyte: "I'm having the same problem. I had to charge my phone TWICE yesterday and I hardly used it." peanutbuttachampagne: "I had around 80% last night when I set my alarm before going to bed. Woke up this morning and my phone was dead." So, how can you go about improving the battery issues for your iOS 6.1.3 fueled Apple device? If you have the same issues, try out some of these solutions. If you haven't upgraded to 6.1.3 yet, DON'T DO IT! The sheer amount of forum threads and articles littered across the internet point to the update as the culprit of the batter drain. It is very likely that Apple will release an update in the near future, in order to quell the uproar. My iPhone 5 is running 6.1.2 and the battery life is excellent. Having your iPhone constantly check for new emails is stressful on your battery. Instead of having your phone check for emails constantly, disable Push email. 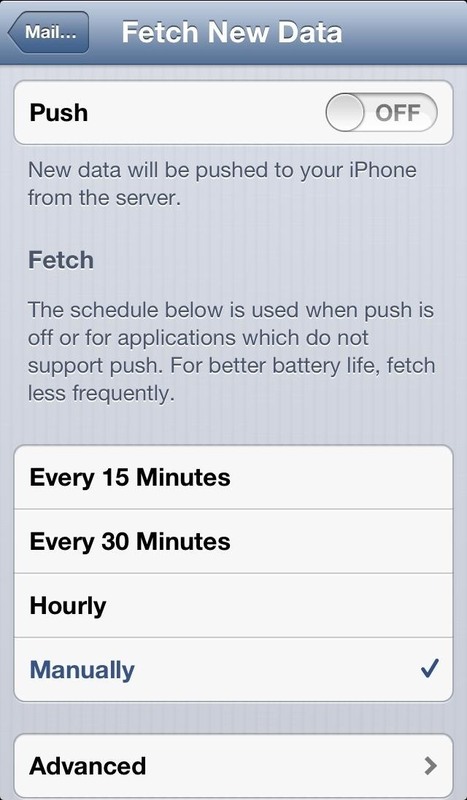 Go to Settings -> Main, Contacts, Calendars -> Fetch New Data. Click on Advanced and set each email account to Fetch or Manually (as opposed to Push). In iOS 6.1.1, a bug related to Microsoft Exchange Email was causing battery drain issues, so the culprit could be reappearing in 6.1.3. Delete Exchange Email Account. 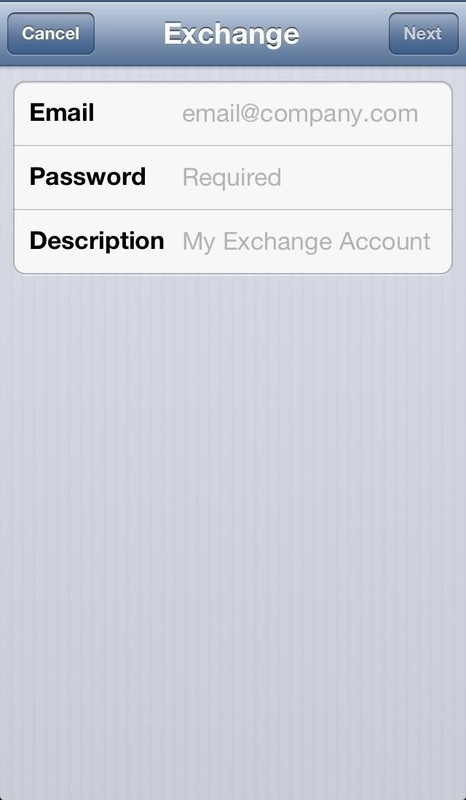 Go to Settings -> Mail, Contacts, Calendars and click on your Exchange email account. Press Delete Account. 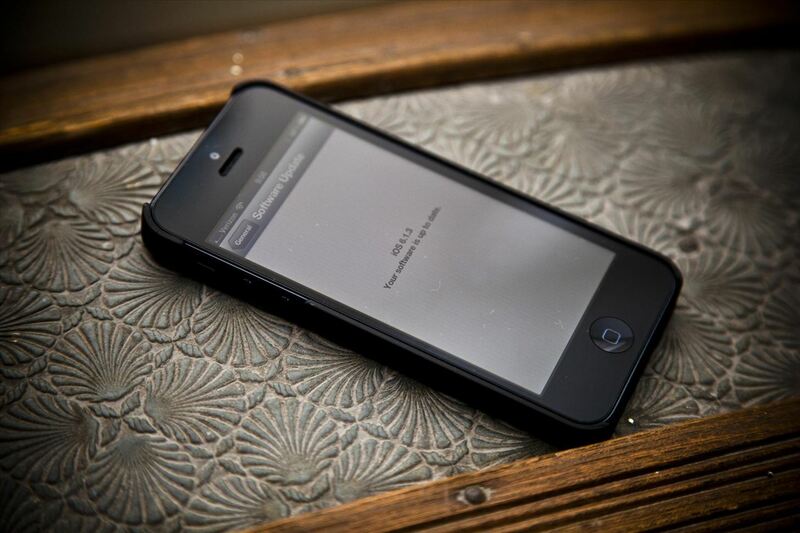 Reset your device by holding down both the Lock and Home buttons until the phone shuts off. Turn it back on. Set up Exchange again by heading back to Mail, Contacts, Calendars and clicking Add Account. While this may seem like a last resort, restoring your phone usually always greatly increase battery life on all Apple devices. While restoring your phone is easy enough, it seems that some users on Apple forums are not only restoring their devices, but downloading all of their applications directly from Wi-Fi and not using data at all. Turns out that downloading your applications with data and 3G/4G messes up data transfer somehow, which in turn decreases battery life. Restore your device. Don't backup because you will be starting over completely. This may be drastic, but if you really need to fix battery issues, it can help. Once your device turns on, make sure not to get iCloud. Disable your network data and download all of the applications you need from Wi-Fi. After everything is download, wait for a couple of minutes and enable your data. Disable Documents in the Cloud. Remove your SIM card (if you have one), disable all network connections, restart iPhone, and insert SIM card back in. 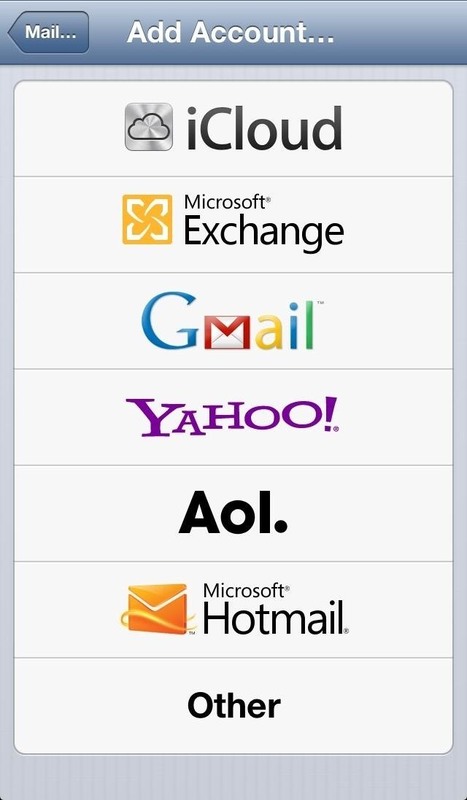 Remove ALL email accounts, restart iPhone and then re-install email accounts. Sign out of Facebook, restart iPhone..
Do a completely fresh install of iOS, with a backup. Check out some of these issues that worked for iOS 6.1. You should let your phone battery drain all the way and allow your phone to die after making these changes, so that they can take effect. 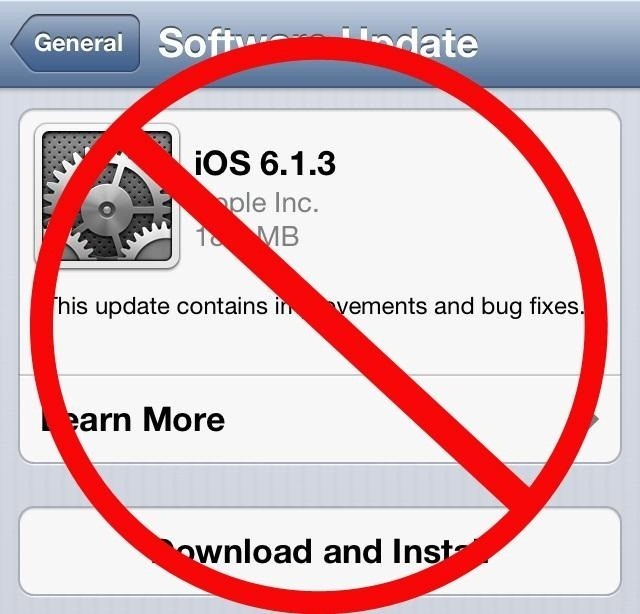 Apple should come out with iOS 6.1.4 if the issues become rampant, so don't worry too much. Note: It seems that for some people, jailbreaking your device can potentially increase battery life. This isn't guaranteed at all and almost doesn't make sense, but a few users have said that it works for them. If you have other solutions that have helped your battery drain slower, let us know in the comments below!" My comments on the last note is that i have a jailbroken iphone and it does have better battery life actually and i want to mention an app that i use which i think helps my phone to run smoother and better. Icleaner is the app and it cleans out all your safari catches and unnecesary downloaded things on your phone like log files and you can even erase unused languages. I dont know 100% if this is better for your phone but if you need all your space and constantly download and erase apps it might help to remove all the junk that accumulates i think and im not a programmer so i dont know for 100%. Lovation services and push email tkaes up most of battery life if you ask me and make shure blue tooth is truned off if not using it which is a constant drain on battery life. another thing that i use is app killer which wipes out all the apps running which helps battery life i think. Whenever you have less background things running its better for your phone and your battery life so yeah jailbreaking is helpful for me and it works for me yeah. ANother thing which i dont do is i never sync my phone with a pc or a mac for that matter becasue i feel direct download from wifi direct to your phone is better and a cleaner install and once i get the music or content that i will never erase on my phone i never download anything else from a computer to my iphone. I download all apps from wifi only the music comes from my pc because i need the itunes to organize it for me. My phone runs better if i dont constantly resync it with a pc reorganizing and moving things around and adding more junk files to my phone is not good and this way has worked for me and my phone runs good and clean and snappy for over a year now and i almost never need to resync or restart my phone so thats my advice i hope it works for you. No problems for me. Hi. I think I've finally cracked this battery drain issue but first some background. I downloaded IOS 6.1.3 over the East Weekend and on returning to work found that my battery had drained t 20% within four hours of taking it off charge. Having researched various forums over the following week I became convinced that something in 6.1.3 had interacted with my iPhone5 configuration to cause battery drain issues. In fact I don't believe the battery was draining fast at all, rather the OS thought it was and reported it as such before shutting down when it thought it had drained completely. I tried restoring the phone before reinstating my Apps etc. from the back up. There was no improvement and I was forced to keep my phone on charge while driving to the office and during the day at my desk. Yesterday I read a post where someone suggested restoring to factory default but without restoring the apps and data afterwards. Instead I set up the iPhone as a new device. The only other changes I made were to setup Outlook Exchange, Hotmail, Bluetooth and my home and work wireless network settings. The battery held its charge just like the good old days throughout yesterday evening. I powered down the phone and put it on charge last night then took it off charge with 100% at 06:30 this morning. I drove to the office without charging the phone, and it's now been exactly five hours since it came off charge and the battery level is showing 89%. Up until yesterday my phone would have died by now. My next step will be to reinstall my Apps gradually, one by one, direct from the App Store rather than from my last iTunes back up. Fingers crossed!!!!! same problem i m having with my iphone 3g but it wont start what should i do...? A minute ago I updated my software to iOs 6.1.4. Can I take it back? I dont want this. And my signal before I updated it was full but now it is only one bar.. Can you help me? My wife's iphone decided to start downloading version 6 on its own. the download drained the battery to completely dead and it won't charge enough to plug into the computer, and the computer wan't give it enough charge to boot up to connect to itunes. Any advice? It works for 4s 6.1.2! My phone lived before that hardly 4 hours, and now its 5 and 33% of battery remains. Hell no! After a couple of chargings all returned to its previous state. my iphone 5 battery draining like crazy, 1% every 2 minutes, and even i went to apple store, they reset for me. but when i got home still same. Also, I made this app to show your battery life time and let's you to play with settings and see results. I have done the full wipe on my iPhone 5, which seems to have helped the battery drain so far. I'm in the process of restoring all of my Apps manually via WiFi. My only question is, if I'm not supposed to restore from iCloud or backup on my computer, how do I get all my contacts back on there, as well as my music, purchased ringtones, etc? Sorry if this is a dumb question, but I haven't been able to figure it out. At Last I fixed this issue. i have i phone 3gs and it whos ok the batry and i do not livit on naw i livit on scren loak and it dreins the batry i update it to ios 6.1.3 the i phons are the worst mobials ever buy onlay the samsung galaxy s4 the samsung is the best.apple are the worst mobials ever sow do not buy them! Turn Cellular Data to OFF. That fixed my 4S. Now it's back to normal, though I can't really justify paying for a smart phone that has no cellular data. I have actually gotten to the point where I had switched out my phone twice through the Apple store because they could not figure out why my battery was draining. Finally with the last one, it was running 6.1.2 and I left it there and didn't update to 6.1.3. I kept it that way for a while. I decided to go ahead an update it last week to see what would happen. Sure enough, my battery began to drain rapidly. I am now anticipating iOS 7 to be released to see if it improves. I am eligible for an upgrade so I think I will just upgrade to the new one if all else fails. I have found it to be great. With real 8,000mAh can charge iPhone 5S for 4 times, with juice still to spare. Works so good to keep my phone alive.